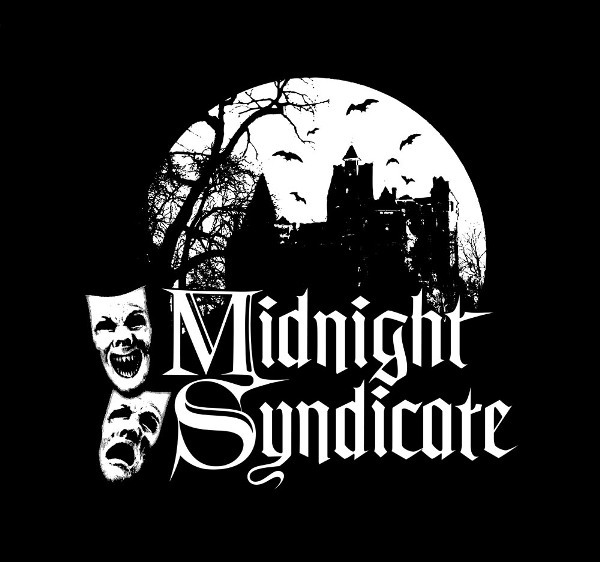 MIDNIGHT SYNDICATE PERFORMS LIVE HALLOWEEN SHOWS!!! 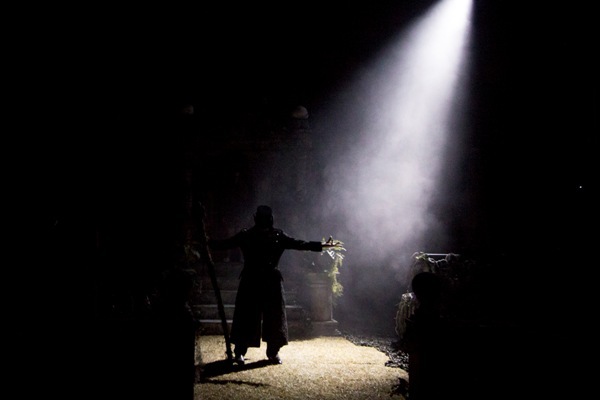 SANDUSKY, Ohio (Sept. 30, 2014) – Guests visiting Cedar Point for HalloWeekends already know about the park’s scream-inducing haunted houses and outdoor fright zones. 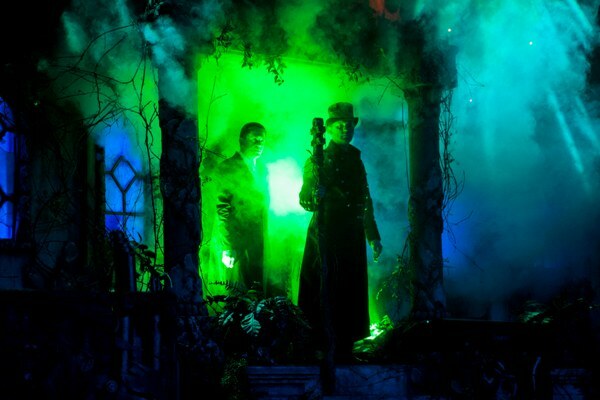 But this year, guests are screaming just a little louder thanks to the new “Midnight Syndicate LIVE! 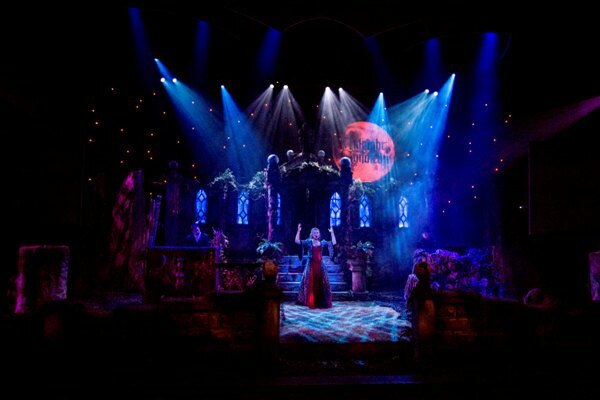 Legacy of Shadows” show in the Ghoul Time Theatre. This entry was posted in Halloween, Music to Die For! and tagged Midnight Syndicate. Bookmark the permalink. ← Jack O’Lantern Spectacular 2014 Part 1!